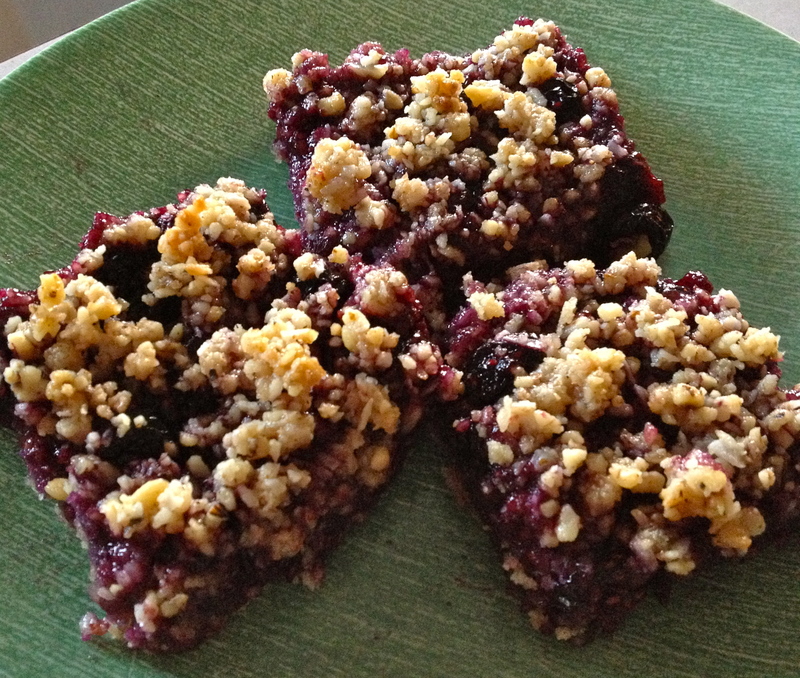 These berry dessert bars are something I originally saw on detoxinista.com. Go check it out, there are so many great recipes! I had to make a few changes in this recipe due to just differences in ingredients, and it is one of the best things I have ever eaten!! To start, there are three different layers in this bar. 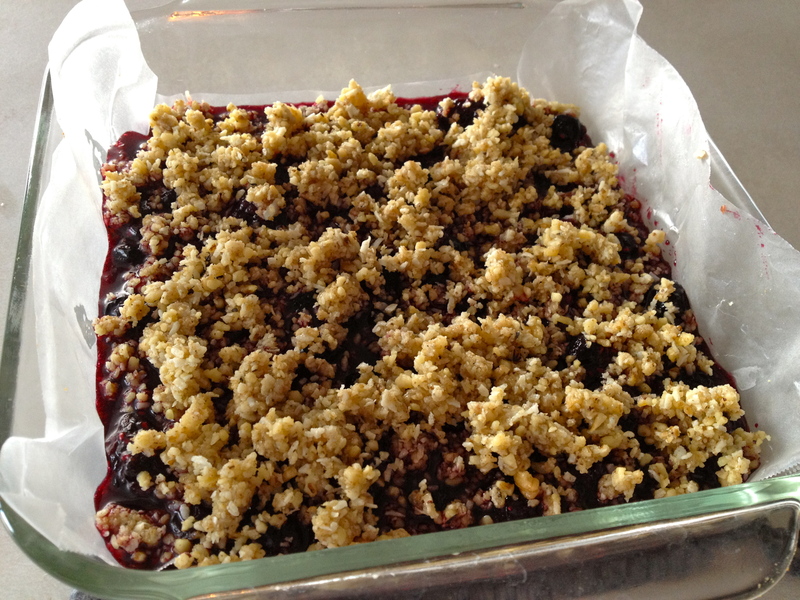 The crust, the berry filling, and the crumbly topping. Mix the crust ingredients together until it forms a dough. 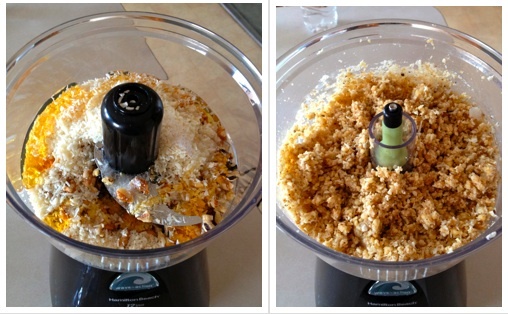 Put all ingredients for topping into a food processor and mix up until the consistency you would like. At this point you should have a cooled crust, a cooled filling, and a crumb topping. 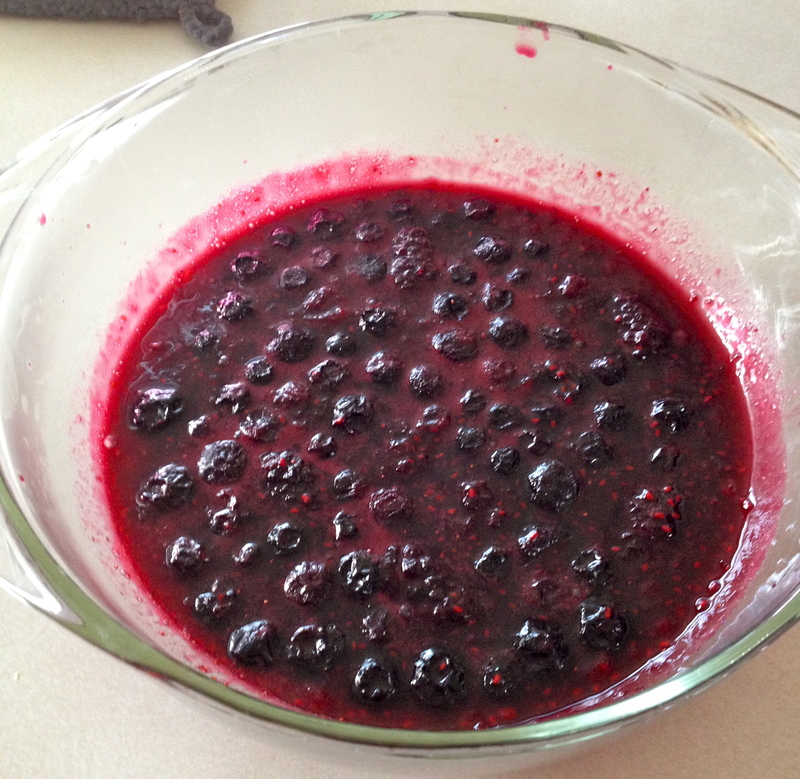 Just pour the berries onto the crust and spread evenly. Then sprinkle the crumbs over the top. 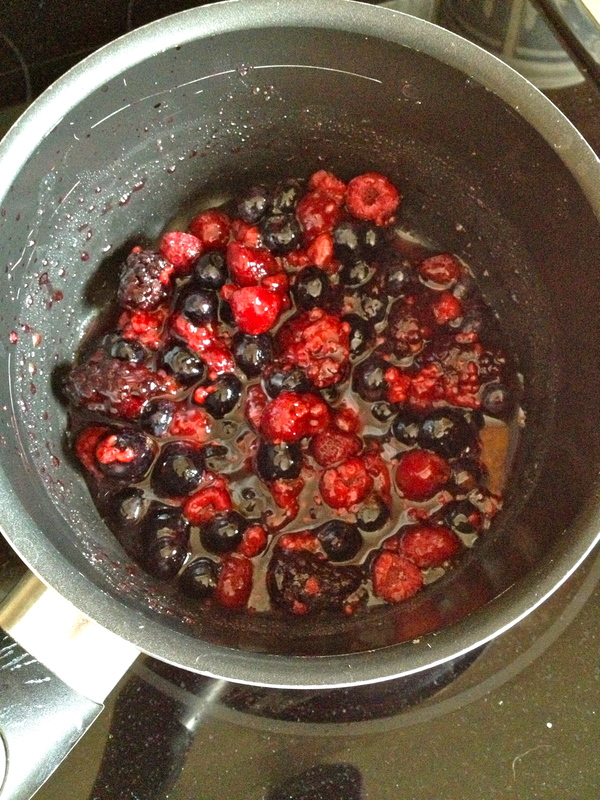 Cook at 350 degrees for another 15 minutes. Allow to cool (I put in fridge again) before serving, and it did thicken up while in the fridge, which made it perfect and easy to cut! 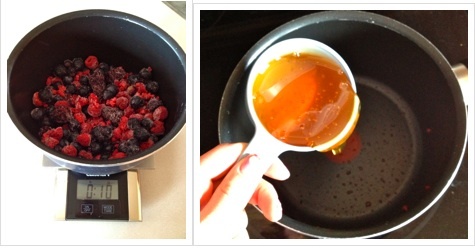 These look incredible, loving how healthy they are compared to other desserts! I can’t wait to try them. 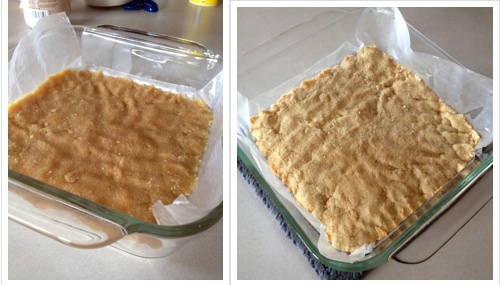 That looks like wax paper… Do you really bake with it? Or is it parchment paper? It was wax paper and I did cook with it.